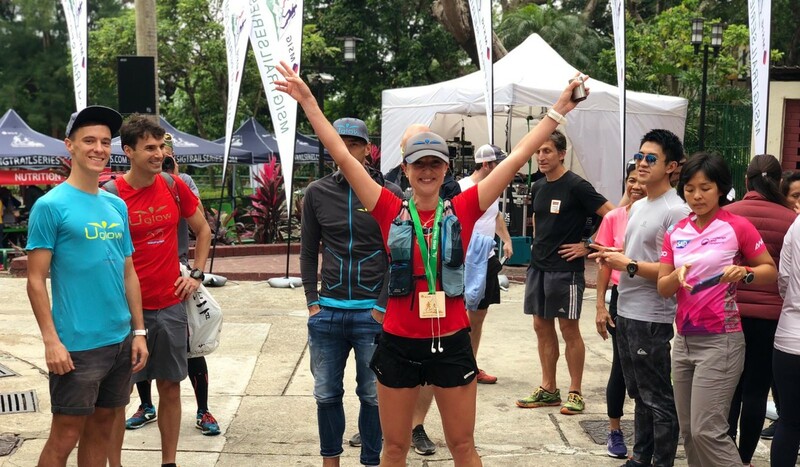 Elsa Jean de Dieu’s long absence from trail running due to knee surgery was not felt as she won the 18-kilometre and 44km MSIG Green race on Saturday and Sunday respectively. She puts her physical recovery down to one-on-one sessions at Joint Dynamics gym, and even thinks she is stronger than before the injury. Back from injury or not, most people would wake up stiff for the second day of running. “I always feel stronger on the second day. I don’t know why. It’s something I cannot explain,” she said. Jean de Dieu was at checkpoint three in the 44km when she looked back across the view and saw the second and third women. 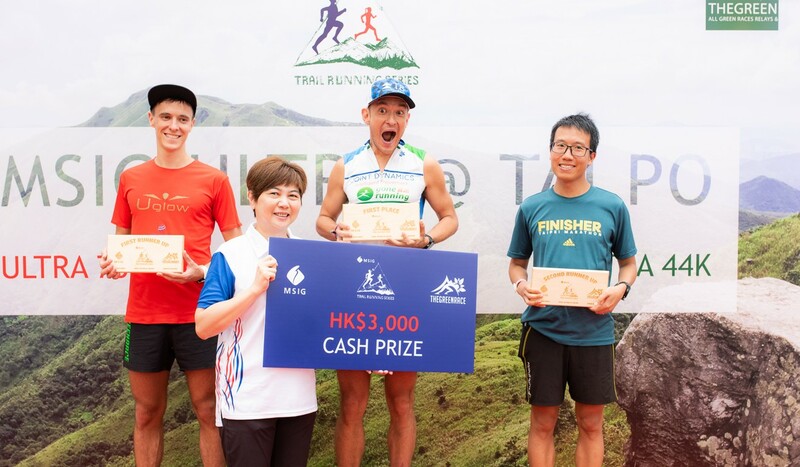 The weekend’s races all included the challenging Pat Sin Leng ridge, with it’s continuous up and downs. The weather was cloudy, but very humid, adding to the already challenging but beautiful course. Jean de Dieu won the 44km in five hours, 54 minutes and five seconds. Beating Eszter Csillag (6:13.25) and Katrina Hamlin (6:20.14). She won the 18km in 2:23.21, beating Leanne Szeto (2:29.00) and Wong Mei-yan (2:50.33). John ‘Stingray’ Ray Onifa won the men’s 44km in 4:52.56, just three minutes ahead of Michael Skobierski. Bin Lang was third in 5:25.31. “I didn’t expect to win, my lungs have a problem, I have a cough,” Onifa said. Ng Wai-hei won the men’s 18km in 2:00.20, Bryan Crane was in second in 2:01.30 and Plato Luk was third in 2:10.17. The marquee event was the 75km ultra on Saturday. John Ellis took first place for the second year in a row, finishing in 9:16.04. He paced conservatively and was in 21st place at check point one. Second was Guillaume Perrot (9:51.24), and third Lau King-fung (10:38.19). 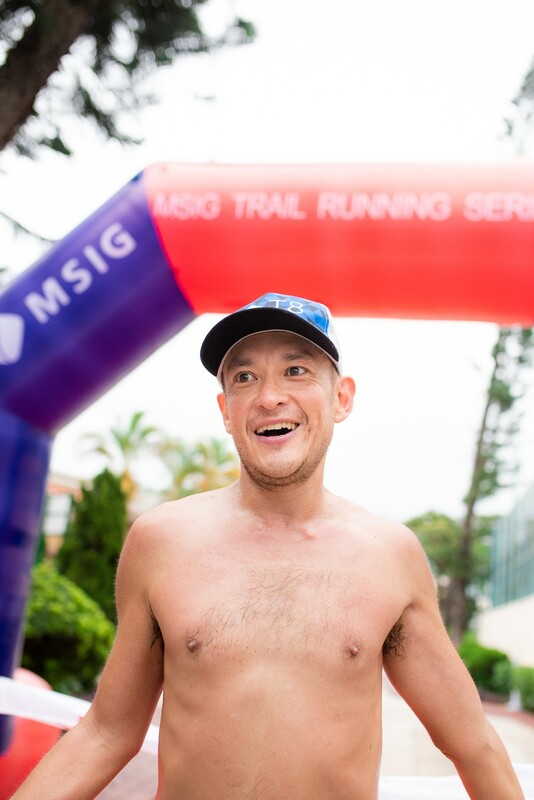 Ellis immediately donated his HK$3,000 prize money to Exchange & Empower, a group set up by Mira Rai to give Nepalese women life opportunities via running. 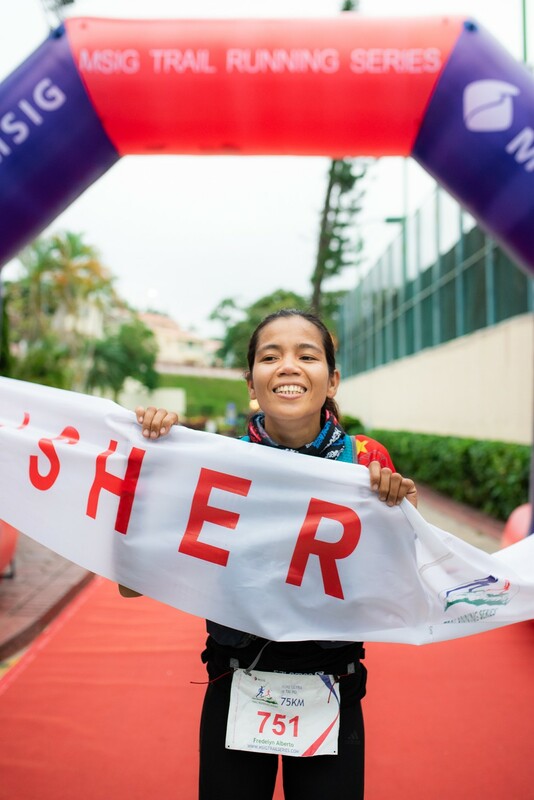 Fredelyn Alberto was the first woman over the 75km line in 12:36.20 despite being ill for the last two weeks. She beat Katia Kucher (13:13.15) and Kimme Hui (14:26.33). 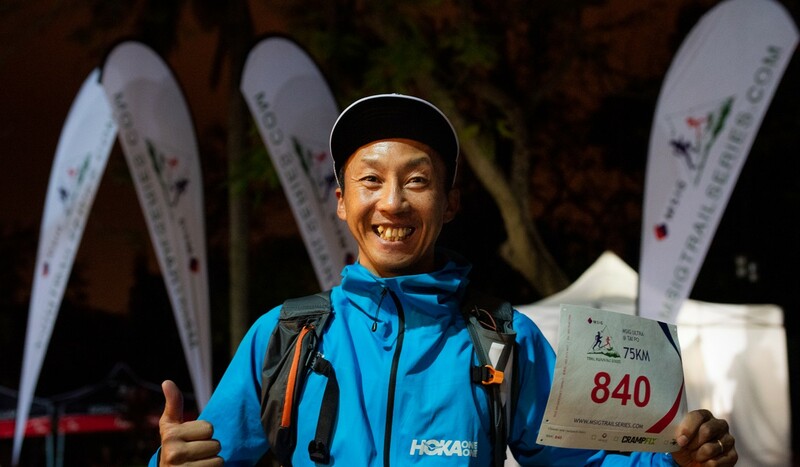 Sota Ogawa from Japan was in the 119km race, reserved for the few who ran both the 75km and 44km. He was the second over the line in the 75km, despite having to contend the next day as well. “This was the most steamy and hottest I’ve raced in Hong Kong,” he said. He tried to battle Ellis, even with the following day looming. Ogawa finished with a combined time of 16:06.11, hours ahead of second place Alex Ang (21:38.43) and Rowell Campos (21:52.39). Only two women finished the 119km, out of just three who attempted it. Evelyn Lek won (25:41.35), ahead of Woo Su-lin (27:48.05).